The cannabis community is growing stronger than ever, and with the current winds of change in state laws regarding cannabis in the US, we will soon be able to enjoy the herb on our own just like other folks revel in their buzz after work. However, until cannabis is recognized as a safe substance on the federal level, employers can still fire you if you test positive for THC. 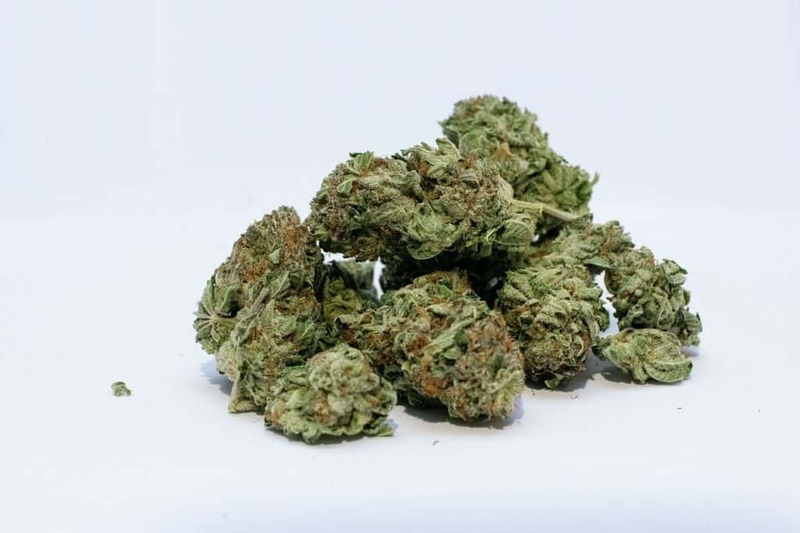 It would seem that in states that have already legalized recreational cannabis, authorities will reconsider their drug policies so that employers won’t have to include cannabis on the list of forbidden substances anymore. Alas, the drug testing policies in 2018 are not going to change; better yet, drug tests, especially urine analyses, are going to get more accurate to prevent any cheating method from allowing future employees to fake their results. Thankfully, the cannabis industry knows how to answer their community’s demands. People are not afraid of talking openly about marijuana, and the injustice imposed on herb lovers by the law and employers only tightens the bond between them. Cannabis enthusiasts share their experiences with drug testing, and in 2018, you can find information on how to prove THC-negative and get your dream job (or not get fired.) Moreover, cannabis companies are coming up with new, improved formulas for their detox products to help the community overcome the obstacle. But before we elaborate on how to pass a drug test in 2018, let us recall how long THC stays in your system, as well as what types of drug tests to expect in general. As psychologists like to say – it depends. No one can give you an exact number, because unlike alcohol and hard drugs, cannabis can be detected anywhere from 1 to 90 days after your last herbal session. How long cannabis stays in your system depends on the analyzed material. Because THC is stored in lipid cells, it accumulates in the body gradually over time. It doesn’t matter if you smoke, vape, or eat your cannabis; what does matter is how often you do it. Daily use: up to 77 days. Don’t fret! As urine tests are most commonly used by employers, there’s a couple of ways to pass them. We’ll get to it later on. Blood testing for the presence of THC is not extremely common, but it’s better to be safe than sorry. If you are concerned about the time THC stays in your blood, here’s good news – THC and its metabolites disappear from blood faster than they do from urine. So, 3 weeks of abstaining from cannabis (in the worst-case scenario) doesn’t seem like tortures, does it? Give it a shot, and when you finally get your job, celebrate it respectively. Cannabis metabolites will show up in hair after approximately seven days post-consumption of the herb. According to current standards, hair tests look for the presence of drugs over the last 90 days, so simply put, the sample of your hair follicles will provide lab workers with a record of what you have consumed over the last three months. Using a Hair Follicle Shampoo like this one is a good way to go. When you consume cannabis, THC becomes instantly detectable in your saliva, but its lifespan is very short, lasting somewhere between 12 and 24 hours. Keep that in mind when somebody offers you a joint before you sit behind the wheel. An assertive “No, thank you” will be the best way to pass a mouth swab test. 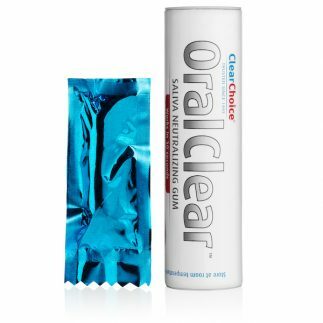 Could be a good idea to keep some specialized gum handy such as this one by Clear Choice for such kinds of saliva test. 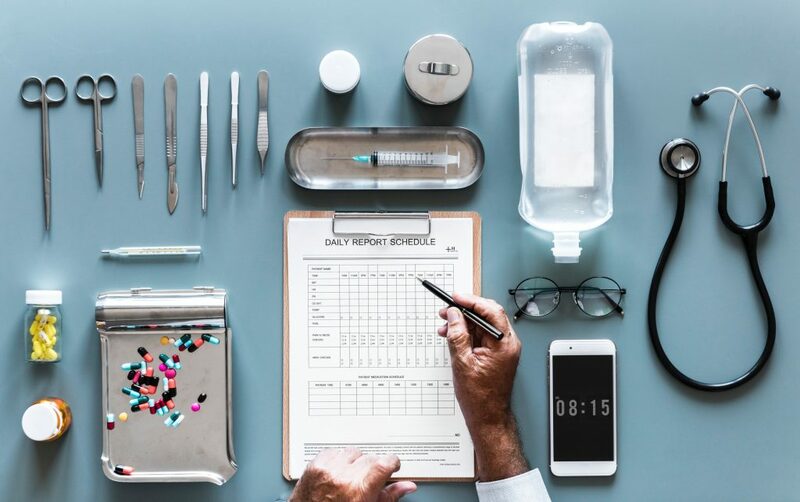 What Types of Drug Tests to Expect In 2019? By far, urine analysis is still the most common method of drug testing, and it’s likely to remain this way. As for urine testing, it can be performed privately at the workplace, or you can go to a 3rd party lab to submit your urine sample if your employer comes with such a request. Let’s make it clear, you don’t have to flush your body of all THC metabolites to test negative, but the new standards require you to be extremely cautious. Urine tests are designed to test the number of nanograms per milliliter of THC-Cooh in your system. Until 2018, urine drug test would become negative if they tested below 50 ng/ml, but now, some cutoff points are as low as 20 ng/ml. Clearing the THC metabolites from your body is of the essence if you want to pass any drug test. We are here in this together, so let us help set a basic strategy for detoxing your body of cannabis. When looking for a job, you have to take drug testing into account. This is the simplest way not to be taken aback by a sudden urine/hair/saliva/blood analysis. If you don’t have a habit of keeping yourself well hydrated throughout the day, you’d better take care of your fluid intake before taking the drug test. Drinking lots of water will help you rid your body of THC metabolites much faster. Look, it’s 2019 – new year, new you. Okay, you may stumble upon your new year’s resolutions, but we know how to motivate you to start working out. People who exercise regularly tend to have less body fat than those who don’t. This, in turn, brings us to another conclusion. Since THC is stored in fat cells, the more body fat you have, the longer the THC stays in your system. Exercising helps you burn fat, so there you go – you do the math. 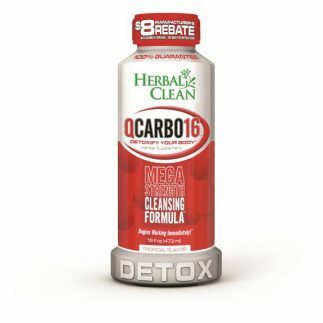 This subject is a bit controversial, as the abundance of detox solutions makes it easy for some companies to promise castles in the air, while their products are anything but effective. 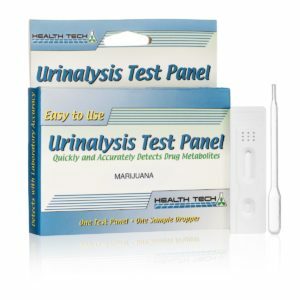 Fortunately, if you find a trusted manufacturer with a big name in the industry, chances are their products will help you succeed in passing a drug test. 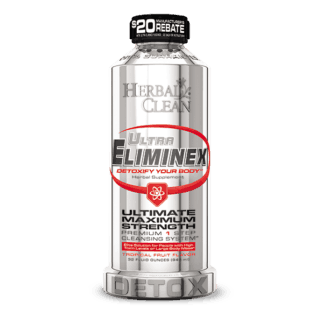 Natural detox solutions come in a variety of forms, from one-shot concentrates and emergency detox drinks to dietary supplements you can use as a pre-cleanse to enhance the effects of other detox products. 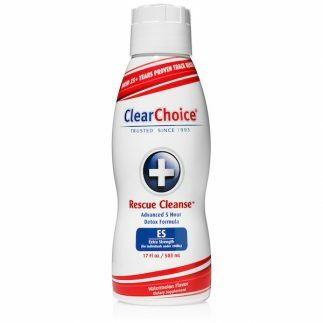 Okay, so let’s say that the drug test draws near, and you’re still not sure if any of the above methods have worked. 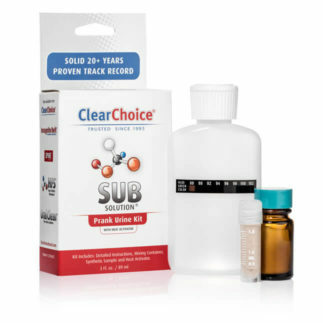 To save yourself extra stress, you can buy a home drug test kit online. It will give you some time to plan the alternative strategy should the test say you’re not ready yet. How to Pass a Urine Test? There are a couple of ways to pass the urine analysis despite these tests becoming more accurate than ever. The first thing that comes to your mind is probably getting someone else’s urine. If you have such devoted friends around – good for you. However, sometimes, we have to rely solely on ourselves. This is when the so-called prank urine steps into the game. Synthetic urine is what most people choose when there is no other way to pass such a test. These products contain uric acid and urea, and just like the real deal, synthetic urine is well balanced for pH, gravity, and creatinine. 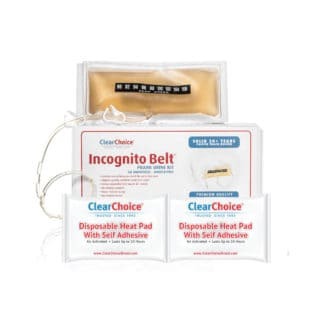 When shopping for fake pee – we know, it sounds weird – try Sub Solution for best effects, or, if the employer monitors your test, use the courtesy of Incognito Belt to do the job without being caught red-handed. 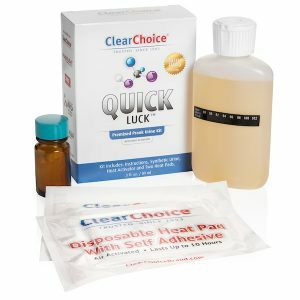 Clear Choice newest brand to hit the market, Quick Luck Premixed Premium Synthetic Urine! Quick Luck the only pre-mixed synthetic urine of its kind and it rivals any other product out there on the market. 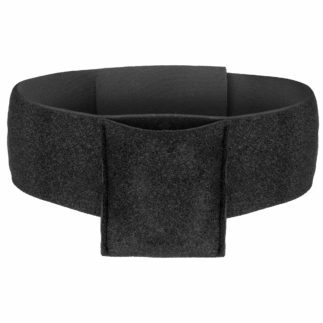 It also comes with 2 heat pada and the Clear Choice heat activator powder!! Detoxifying agents like SPIKE Urine Additive will come in handy as well, especially when using synthetic urine is not an option. How to Pass a Saliva Test? Since THC doesn’t stay in saliva for very long, it’s best to refrain from smoking cannabis before entering a vehicle. You can either ingest something sour (lemon juice, sweet & sour gummies, etc.) and drink loads of water. 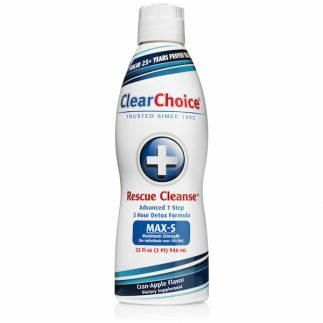 You may want to consider using a dedicated cleaner, such as Oral Clear Gum if you need to neutralize all toxins in less than a minute. If you want to pass a hair test and time is the only luxury you can’t afford, you might want to consider using the Hair Follicle Shampoo (HFS). 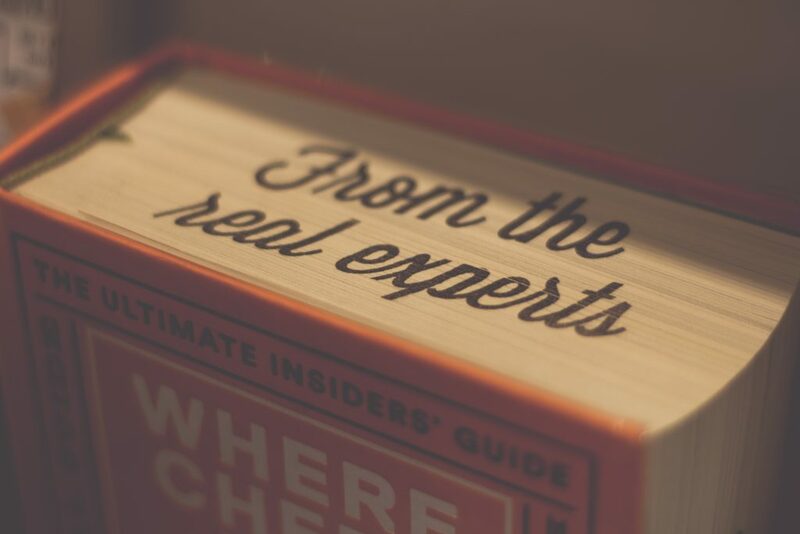 It’s easy to use and buyers seem to appreciate its effectiveness for a relatively low price. 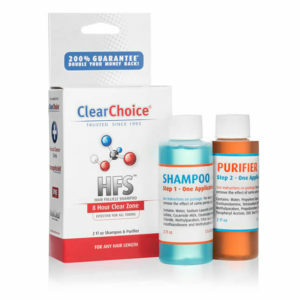 The shampoo will coat the hair follicles so that the majority of drug tests will not detect them. What about you, fellow herb enthusiasts? Have you ever taken a drug test at work? How did you manage to pass it without taking a tolerance break? We can’t wait to read your stories! This entry was posted in Cannabis, Lifestyle and tagged best drug test drinks, Best way to pass a drug test on short notice, drug testing solutions, hair drug test, how long does thc stay in your system, how to pass a drug test in 2018, mouth swab drug test, syliva drug test, thc in urine, urine drug testing, weed drug test. Watermelon flavor. After one hour you will be in the "Clear Zone™ for up to 5 hours.